Your new timepiece comes with a standard 2-year international warranty. 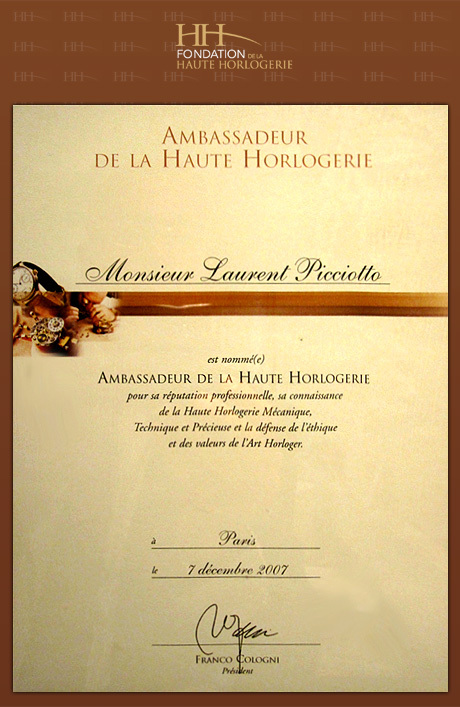 To extend this warranty further, we invite you to register* your timepiece with us. 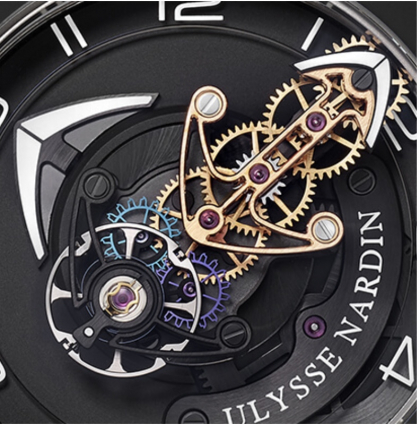 By registering, you become a member of the exclusive Ulysse Nardin Anchor Club. We recommend that your timepiece be serviced every 3 to 5 years. The interval between services is influenced by several factors, including frequency of use and climate. A watch that is worn daily experiences more wear and tear on the movement parts and may require service closer to the 3-year interval, while a watch that is worn on special occasions may require service closer to the 5-year interval. Only an authorized Ulysse Nardin Service Center should service your timepiece. In the event that your watch has service performed by a non-authorized watch technician in any location other than those listed on our website, we will not honor any service guarantee/warranty. Our watch cases and their components are assembled to provide water-resistancy to the depth indicated on the case. All crystals, crowns, pushers, bezels and case back are fitted with gaskets to enhance this feature.